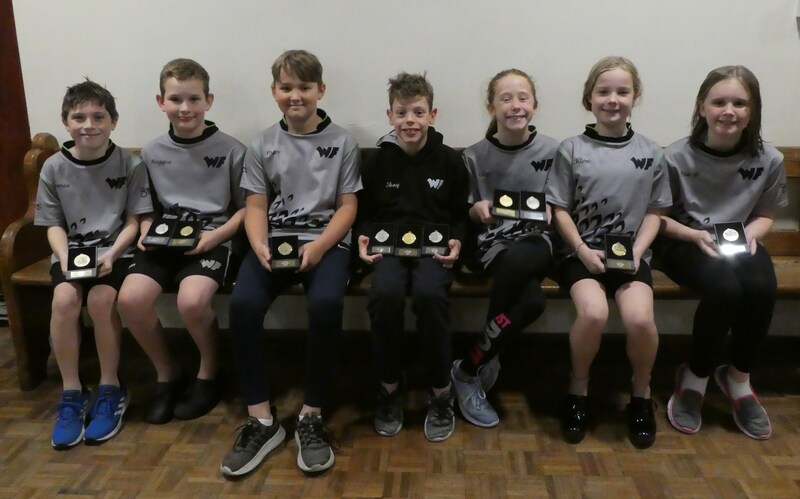 On Sunday, 23rd September younger members of WF swimming club travelled to Wolverhampton for the Worcester County Development Meet. This meet is aimed at younger swimmers aged 9-13 and hopes to aid them in gaining valuable experience and hopefully qualifying times for next year’s County Championships. Well done everyone, what a great start to the new season!